Placement of Rahu and Ketu causes many types of confusions and doubts related to one’s spouse and married life. The 11th house also represents one’s friend circle and Rahu’s aspect here from the 7th house causes mistrust on spouse due to actions of friends or one’s elder siblings. 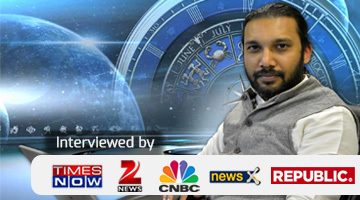 Planet Mercury and Rahu also play an important role in miscommunication and lack of trust between husband and wife. 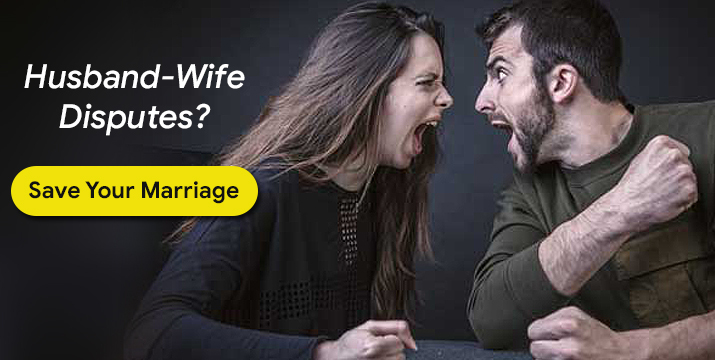 So to know the reason behind the marital dispute problem you have to get consultation from Swami GaganJi. Swami GaganJi is Marriage Expert Astrologer and he will analyse all aspects of the marriage to your kundali and provide you accurate and best remedies for the solution. Book Appointment by given button and talk to Swami Ji.